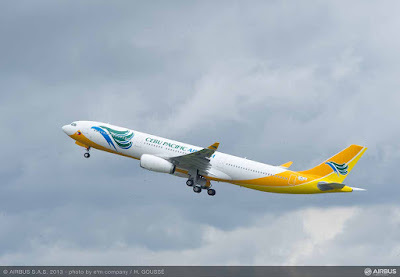 Aviation Updates Philippines - Manila-based Cebu Pacific has placed a firm order with Airbus for two A330-300s. The aircraft will join an existing fleet of six A330s flying with the airline on long range flights to destinations in the Middle East and Australia, as well on selected domestic and regional routes. 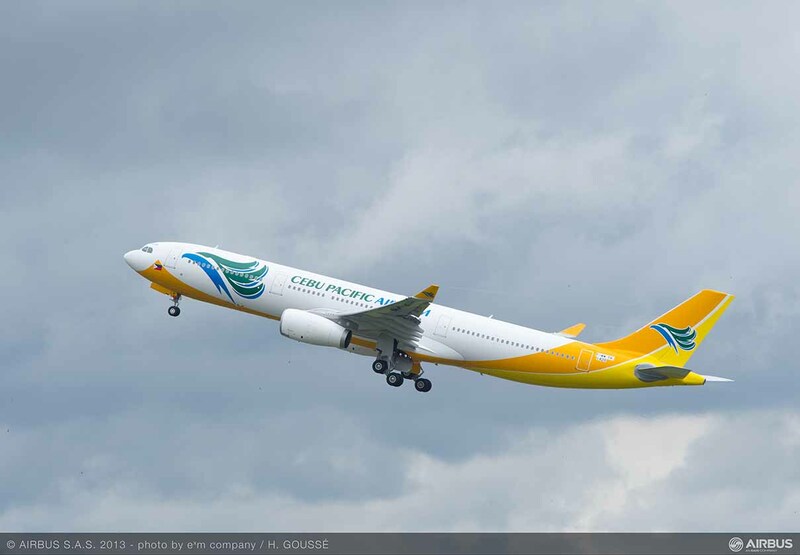 Cebu Pacific currently operates 49 Airbus aircraft, including six A330s and a fleet of 43 A320 Family single aisle aircraft flying on its extensive domestic and regional network. In addition to the contract announced today, the airline has 32 latest generation A321neo aircraft on order for future delivery.